The "Domaine Viticole ", situated in the middle of the vineyards of Wellenstein, has been the property of the Gloden family since 1751, handed down from father to son. The vineyards, located on the best coteaux of the region, produces wines of very high quality, crowned with qualitative appellations of the highest level. 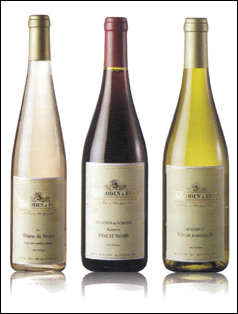 with a special accent on Pinot Gris, Pinot Noir and Riesling offered under the label of "Tradition du Domaine". Throughout Europe "Tradition du Domaine" has achieved notoriety amongst dedicated connoisseurs. 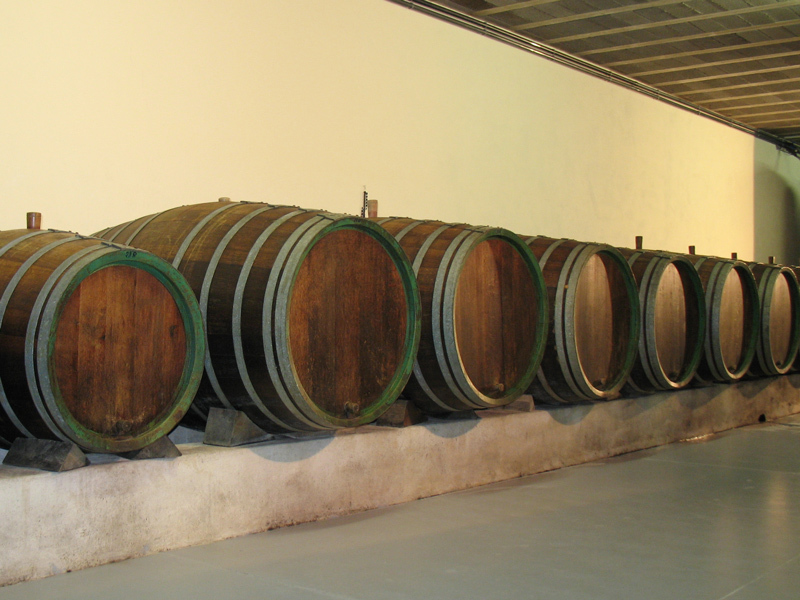 A.Gloden & Fils practices techniques such as late harvesting, crop limiting and aging in neutral casks which enhances the fruit intensity and varietal character of their wines. The CrÃ©mant A.GLODEN & Fils Brut sparkling wine that has been created on the basis of Pinot Gris and Riesling, has known a very big success since its launching. In May 2003 we released our first RosÃ© de Noirs, a Pinot Noir RosÃ© sparkling wine (CrÃ©mant de Luxembourg) with delicate rich and intense flavors of Pinot Noir. 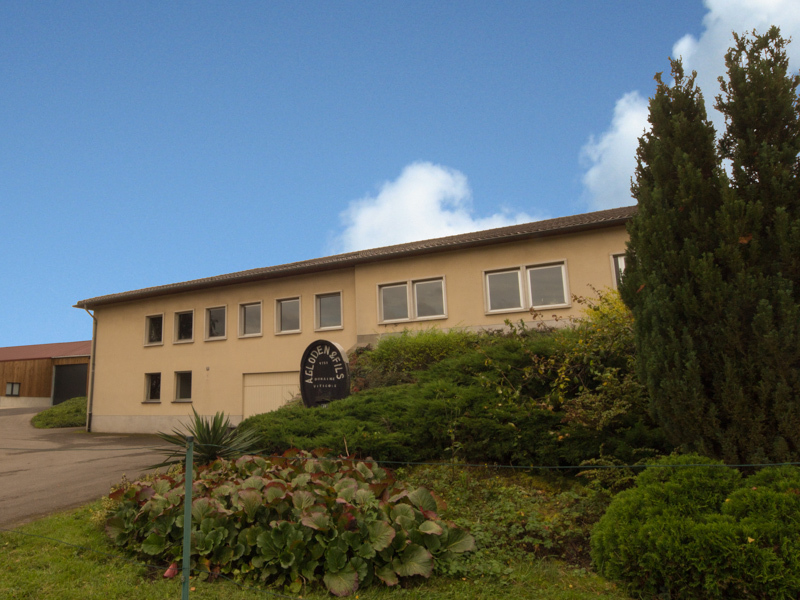 The "Domaine" is dedicated to tradition and quality. For 10 generations and 250 years, the estate of the Gloden family has focused on achieving excellence in quality wines and tradition. We encourage you to visit us at the "Domaine" (by appointment) or give us a call.